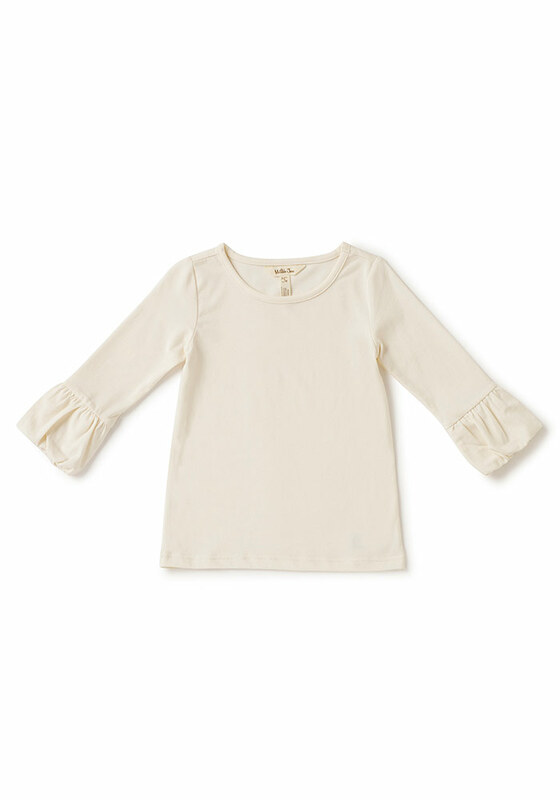 We have long adored a sweet puffer tee. It goes with everything, layers under anything, and just feels good with that little extra push of pretty in the puff sleeve detail. Perfect for any transitioning season, this creamy white color was made for pairing with MJC prints!